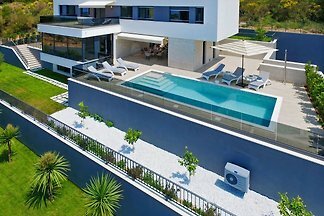 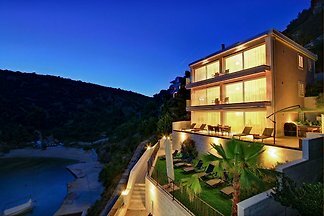 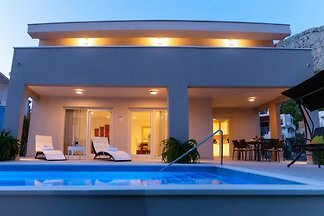 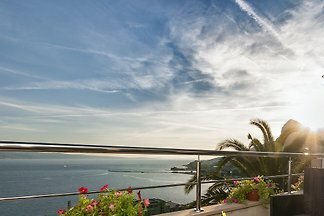 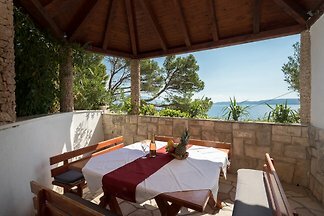 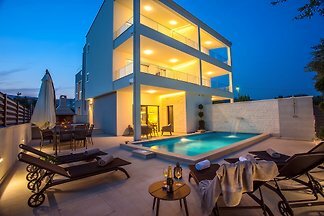 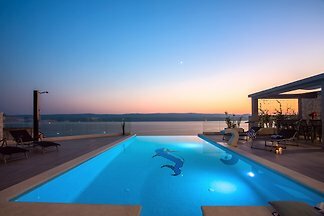 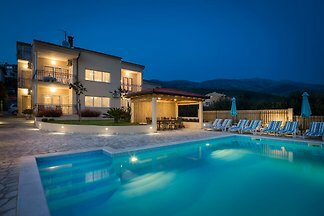 The beautiful villa Royal 2 is located in Podstrana, offering its guests a breathtaking view of the Dalmatian islands and the city of Split. 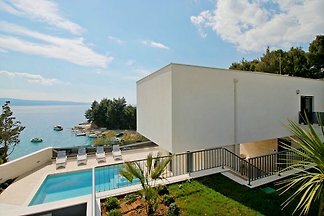 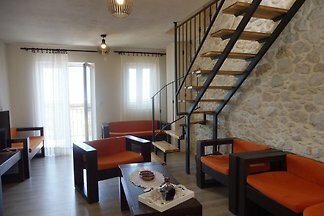 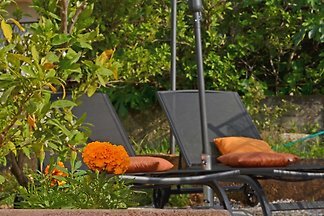 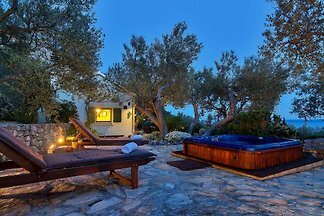 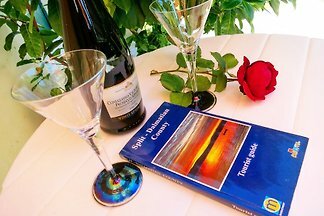 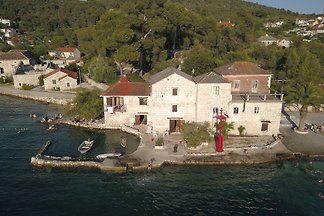 from 5 165 holiday homes & accommodations in Split & surrounding area were rated with an average of 4.8 out of 5 stars ! 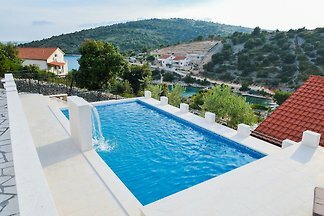 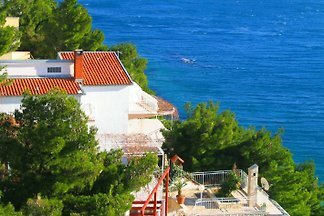 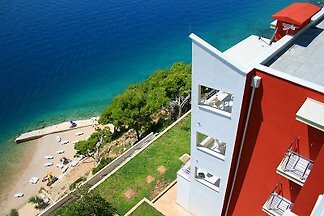 Rent successfully your holiday flat or holiday home in Split & surrounding area in only 20 minutes !